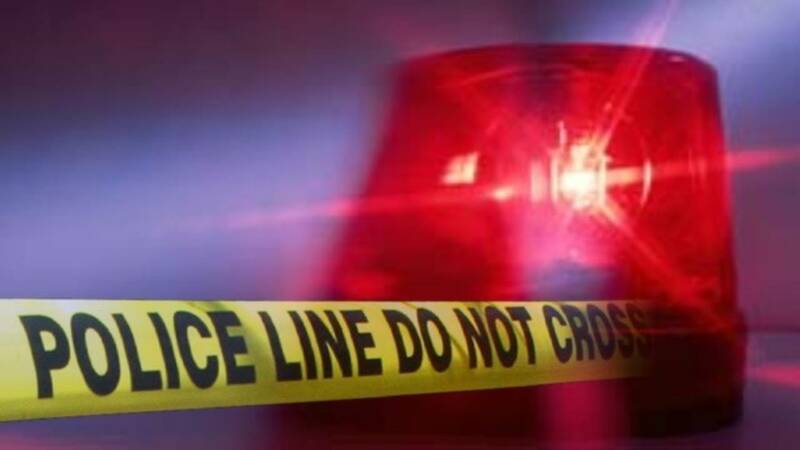 WINTER PARK, Fla. - Two men have non-life-threatening injuries after being shot Wednesday afternoon in Winter Park, police said. The shooting happened at 1:20 p.m. in the common area of Winter Park Village Apartments. The relationship between the two men is unknown. The Winter Park Police Department said the shooting appears to be an isolated incident. Check back with News 6 for more on this story.